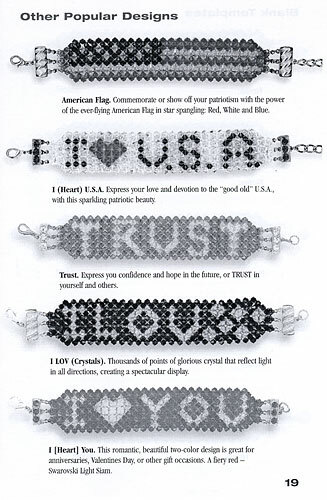 With these step-by-step illustrated instructions you can make a fabulous woven “Crystal Message Bracelet.” Your creation will be a beautiful piece of heirloom costume jewelry of enduring beauty and value. 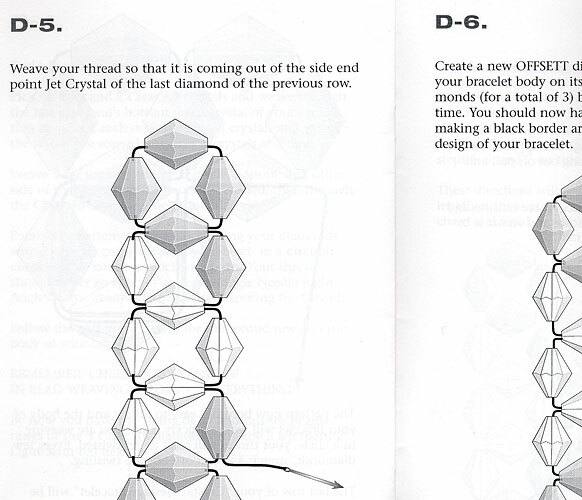 The Single Needle Right-angle Weave is a useful and versatile bead weaving stitch. 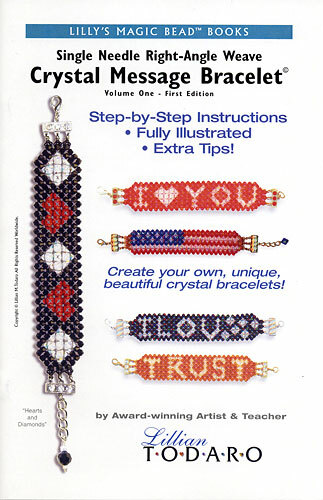 This booklet includes step-by-step directions, clear easy-to-understand graphics, examples, tips, templates and much more.